In Bangladesh, Christians comprise less than 1% of the population. Unlike many other Islamic nations, it is not illegal for Muslims to convert to Christianity. However, since Islam is the state religion, the prime minister recently announced that anyone who makes offensive comments against Islam will be prosecuted. Followers of Jesus are pressured by their families and militant Islamic groups to renounce their faith. Mainline churches have been closed, and so many believers meet secretly in house churches. Due to their being a powerless minority, Christians are often physically attacked over land disputes and business dealings while officials look the other way. Please pray for grace for our persecuted brothers and sisters to shine as lights for Christ as they follow the way of the Cross. The Muslim nation of Sudan is a dangerous country for Christians. Ruled by radical Islamic Sharia, Sudan decrees the death penalty for those who abandon Islam. The Sudanese government has systematically bulldozed churches, arrested Christians, and raided Christian bookstores. A recent case involves a Sudanese church leader, Tajadin Idris Yousef, and nine other believers who were arrested during a house church meeting in October. They were charged with apostasy and taken to jail, where they were beaten and pressured to renounce their faith in Christ. Yousef stood courageously for Christ while the other nine men recanted their faith and were released after paying a fine. Please pray for strength for Yousef as he faces a trial and a very possible death sentence. 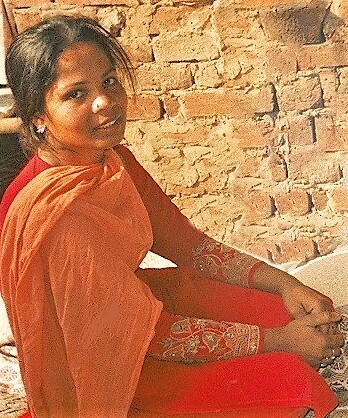 In answer to the prayers of many Christians globally, on October 31st Pakistan’s Supreme Court acquitted 51-year-old Asia Bibi of the alleged charge of blaspheming the prophet Muhammad and commuted the subsequent death penalty to which she was sentenced in 2010. Asia has spent a total of nine years in solitary confinement. However, she still awaits release from prison because of the thousands protesting in the streets. Even her lawyer has gone into hiding due to threats on his life. Please pray for the protection of Asia and her family and that they would be able to leave Pakistan safely for asylum in another country. Read our previous update here. Nigeria is one of the most dangerous nations for Christians. Muslims comprise about half of the nation’s population, and several radical Islamic terrorist groups have vowed to eradicate Christianity from Nigeria through “religious cleansing.” In 2014, Boko Haram killed more people in Nigeria than ISIS did in the Middle East. Thus far in 2018, more than 1,400 Christians have been murdered by Muslim terrorists, including 233 Christians that were brutally killed one weekend in June. Christian girls continue to be abducted by Boko Haram and made child brides with the attempt to force them to convert to Islam. Please pray for special grace for our persecuted brothers and sisters in Nigeria and that they will shine as lights for Christ as they follow the way of the Cross. Although Nepal is a majority Hindu nation, the government declares the country to be a secular state. Yet in late 2017, the government passed an anti-conversion law which criminalizes conversions from one religion to another. Like India and Pakistan, Nepal is using the anti-conversion law to jail Christians, who make up 2% of the population. Even having a Bible can be used as evidence of attempting to convert Hindus. In 2016 four Christians were imprisoned and charged with “witchcraft” when their prayers for a severely mentally ill woman resulted in God’s healing. This past May, five churches were bombed and burned. Please pray for God to give grace to believers in Nepal as they increasingly suffer for the Gospel’s sake. The Muslim nation of Tajikistan has recently amended its religion law to assert total control over all religious matters. Churches must fill out detailed questionnaires about their activities and also include a list of the foreign organizations from which they receive funding. Cameras are to be installed in churches, so the government can monitor the people and the preaching. In July of 2017 Bakhrom Khomatov, a 42-year-old Protestant pastor, was sentenced to three years in prison for allegedly “singing extremist songs in church” and inciting “religious hatred.” The secret police also designated his Christian books as “extremist material” and disbanded the church. His wife, Gulnora, has suffered health issues since her husband’s arrest. Please pray for God’s special grace for Pastor Khomatov and Gulnora so that they will shine as lights for Christ in the darkness. 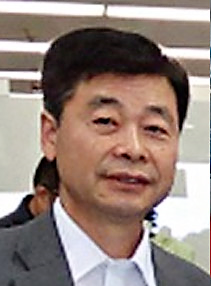 We praise the Lord we can share the good news that Professor Kim Hak Song, a Christian Korean-American, was one of the three prisoners released from North Korea yesterday! We rejoice that he appears to be in good health and are grateful for your intercessions on his behalf. Please continue to pray for the thousands of North Korean Christians who are still in slave labor camps. Read our previous update here. Pastor Andrew Brunson’s April 16 trial did not go well. After Pastor Brunson denied the terrorism charges brought against him, he was ordered back to prison. His trial is postponed until May 7. The entire process has taken a major toll on him physically and emotionally. Please pray for a special measure of God’s grace for him and his wife, Norine. Please also pray for God to turn the hearts of the judges to righteousness. 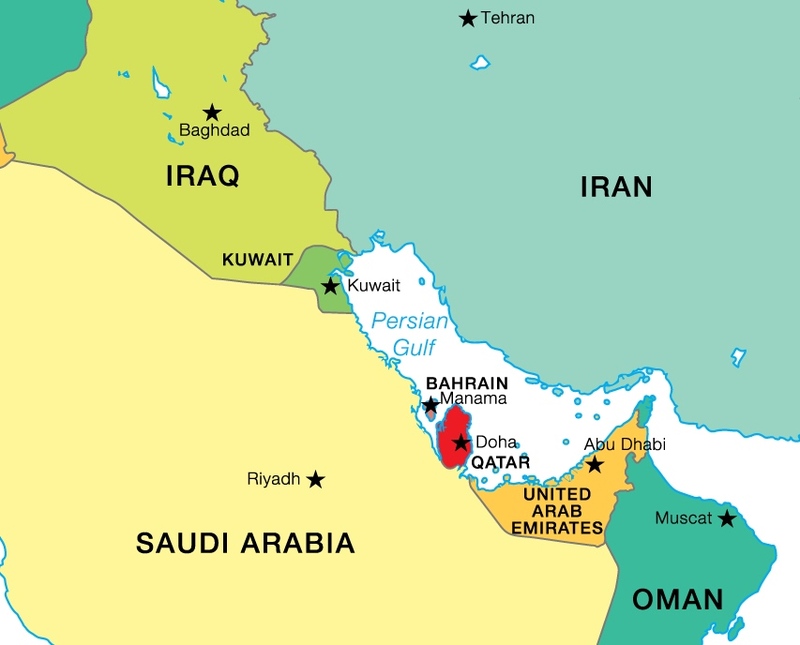 The tiny Muslim nation of Qatar is located on the Persian Gulf with a population about the size of Houston, Texas. The native Qatari populace comprises only 12%, while the vast majority is composed of low-income migrant workers from the Philippines, India and Pakistan who work in construction and in the oil industry. The national religion is Wahhabism - the ultraconservative form of Islam. Any attempt to evangelize Muslims is forbidden by law. Approximately 14% of the population professes to be Christians, but they are almost exclusively found among the foreign migrant workers. Very few native Qataris have actually been converted to Christ. Persecution of Christians is severe with Qatar ranking #20 among nations that oppress Christians. Please pray for the Gospel’s advance among indigenous Qataris and for grace for new converts to find fellowship among other believers.